At ES3, we pride ourselves on cutting-edge technology to deliver world-class service. Our automation is efficient, cost effective, and not to mention, downright fun to watch in action. Our robots are colorful automated power houses that get product where they need to go with unmatched efficiency and minimal damages. 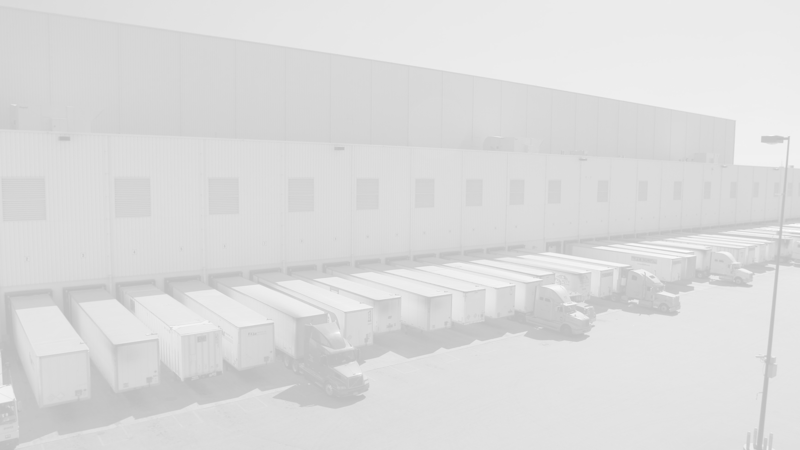 The York facility stands as tall as the Statue of Liberty, allowing for condensed storage within our automated racking, reducing the amount of light and temperature control needed for storage. Not only does our automation reduce the need for utilities, but our robots run on optimized pick paths to limit distance traveled, wasting little energy. 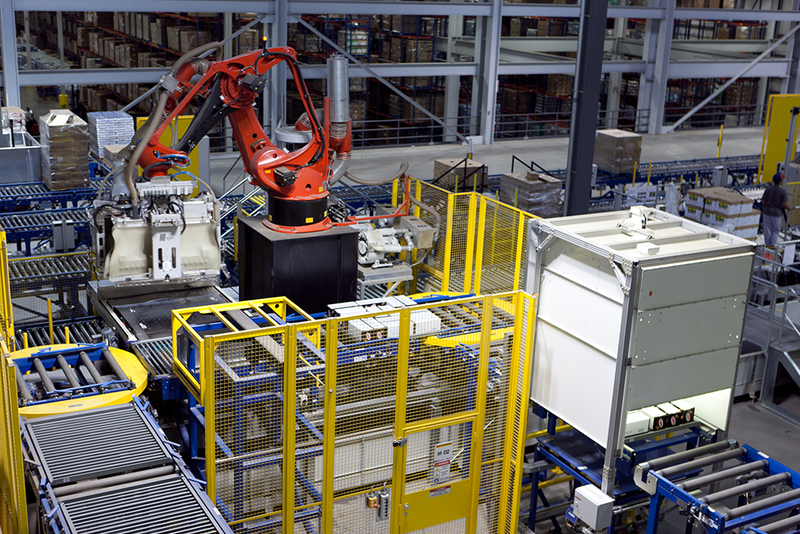 Our robots can even pick aisle-optimized pallets, reducing the amount of labor required by in-store associates. When a visitor enters an ES3 facility, eyes pop and jaws drop. The automation seen in the York warehouse, combined with our scale, allows product to move in and out of the facility swiftly and seamlessly. At ES3, automation is a key part of our People, Process, and Technology ideology. It helps us foster collaboration among manufacturers and challenge old assumptions, saving time and money. Working toward a sustainable future is our goal, and this is how we’re making it happen.